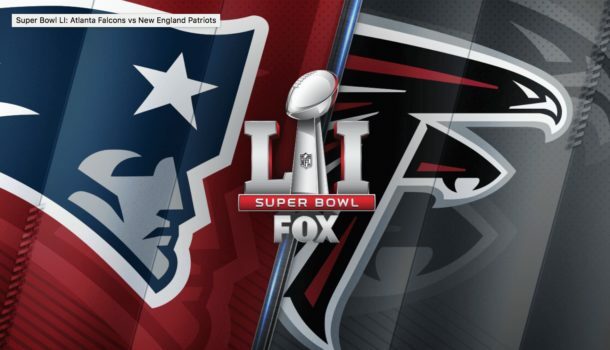 The New England Patriots and Atlanta Falcons face off in Super Bowl 51 tomorrow, and if you’re interested in catching the game live, you can turn to your iPad, Mac, Apple TV, or iPhone to stream the game live and probably for free too. Super Bowl LI (LI is 51 in roman numerals, the NFL is sophisticated) starts Sunday, February 5 at 3:30 PM PST / 6:30 PM EST. Whether you’re going to watch for the game itself, the commercials, or just to have something to talk about around the water cooler on Monday morning, here’s how you can tune in from your devices. Other non-Verizon customers would need to pay for the NFL app access, thus it would not be free. Of course you can also go the old fashioned route and watch the Super Bowl on TV too, where it will play on the standard Fox TV broadcast. For those who don’t care about the Super Bowl, there’s always the Puppy Bowl from Animal Planet which airs live at the same time, or you could spend several hours reading osxdaily.com and learning about your Apple devices, that’s OK too. Know of another way to livestream and watch the Super Bowl for free? Let us know in the comments. In the UK can be watched on BBC One starting at 11:20.